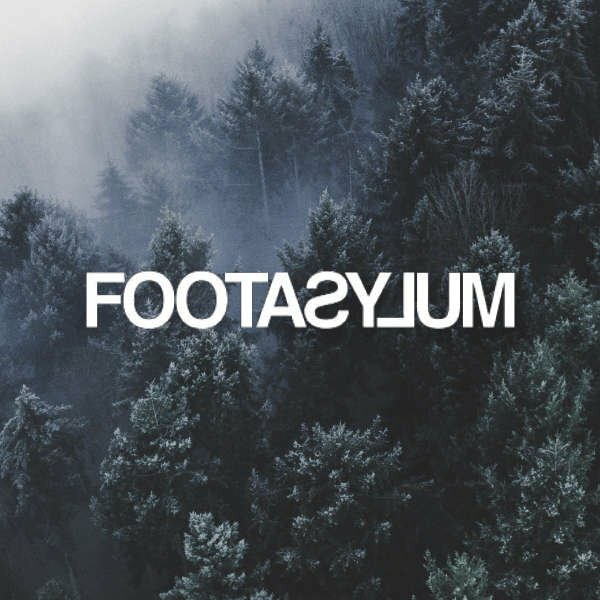 Footasylum have just dropped us some hot news that they are going buckwild for the 2018 winter sale! They are offering 60% off both apparel and footwear between December 24th and until stocks last! We've had a glimpse at the products included and you will be stoked to discover you can get Converse One Stars, adidas P.O.D and NMD_R1's along with Lunar Duckboots and a range of Nike Air Max starting at just £74! No code required, just add them to basket and checkout quickly to secure you next pair!